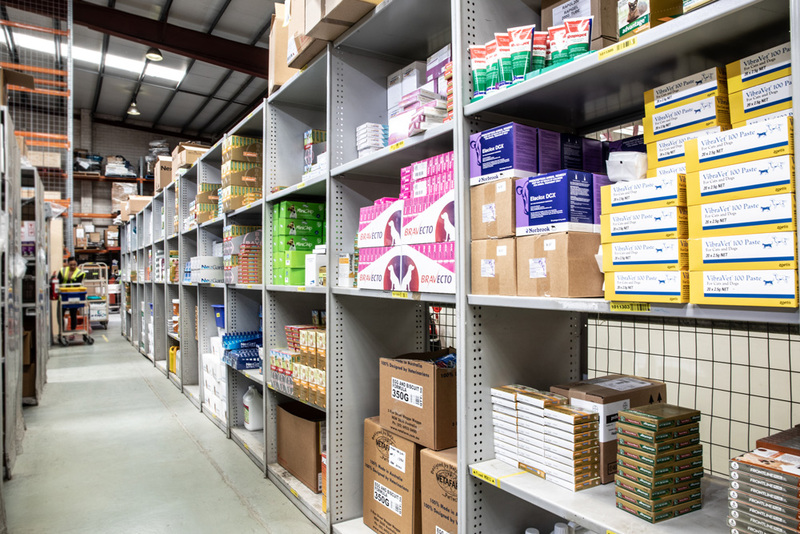 Cenvet Australia warehouses and distributes for over 160 manufacturers and suppliers across Australia from five strategically located facilities. The company employs a dedicated field sales force in every state, and backs them up with four highly motivated customer support centres around the country. With a strong focus on customer service and on-time deliveries, Cenvet Australia has a proven track record as one of Australia's leading veterinary-supply companies. Directed and mentored by the [Cenvet Australia leadership team] 2, the company's unique management style, approach to customer service and state-of-the-art systems set Cenvet Australia apart from its competition, offering a unique experience for customers, suppliers and employees. Cenvet Australia is focussed on delivering the best-quality services and product ranges to its clients. Supported by a highly professional sales team, the company will continue to maintain high standards and exceed expectations day in and day out. One goal – one team! Cenvet Australia's strength is our people. By training and rewarding focussed and dedicated individuals, we position ourselves to continue as a market leader. Each individual has the opportunity to contribute to the success of Cenvet Australia; and as a company, we are committed to developing and rewarding the skills of our people. Cenvet Australia staff are trained to display the values of people, practice and performance in how we work together. Cenvet Australia's culture and values are reflected in our people. Each individual and team is important for the growth and success of Cenvet Australia's goals. Cenvet Australia is committed to the values of communicating, nurturing and celebrating our people. Cenvet Australia practises its values in everything that we do. We expect and display high standards of behaviour in all our interactions. Cenvet Australia is committed to the values of respect, integrity and commitment. Cenvet Australia's success relies on the performance of its team members. We encourage each individual and team to question and explore better ways to achieve Cenvet Australia's goals. Cenvet Australia is committed to the values of accountability, collaboration and excellence. Updated on 2018-10-29T15:10:25+10:00, by Brendon Short.